Dr Anna Ploszajski is an award-winning materials scientist, engineer and communicator. 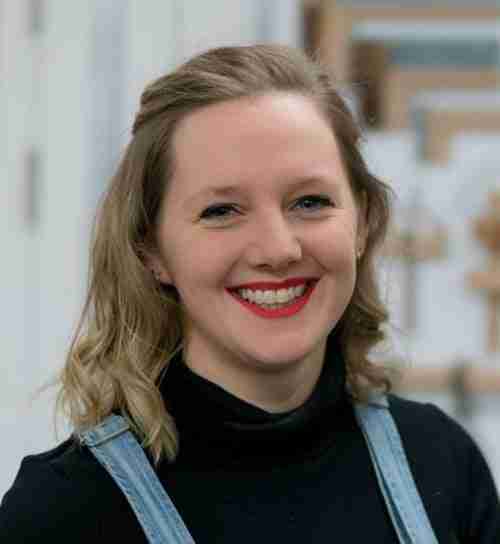 Anna works as a Research Fellow at University College London’s Institute of Making, where she researches meta-materials and 4D printing. She is also passionate about science communication and materials science and presents widely on the topic on stage, TV, in writing and on BBC radio. In 2017 she was named Young Engineer of the Year by the Royal Academy of Engineering, and in 2018 won the Silver Medal from the Institute of Materials, Minerals and Mining.